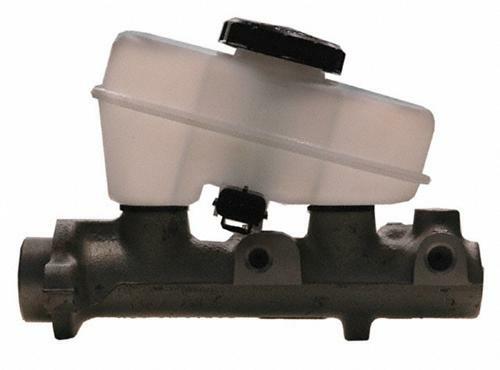 Replace your '93 Mustang's old leaking master cylinder with this re-manufactured master cylinder. 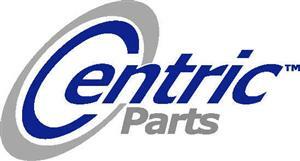 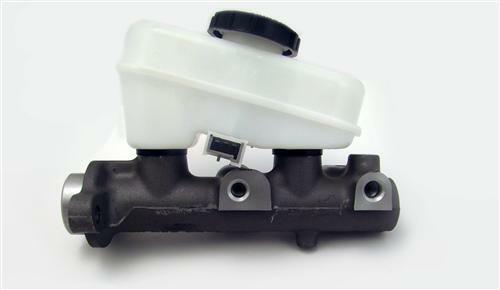 This is an aftermarket replacement Brake Master Cylinder for the legendary 1993 Mustang Cobra. 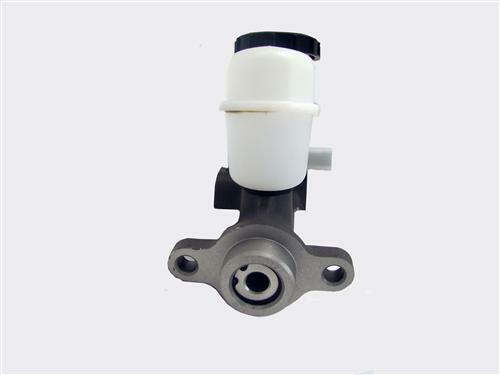 It features aluminum construction & a 1" bore diameter. 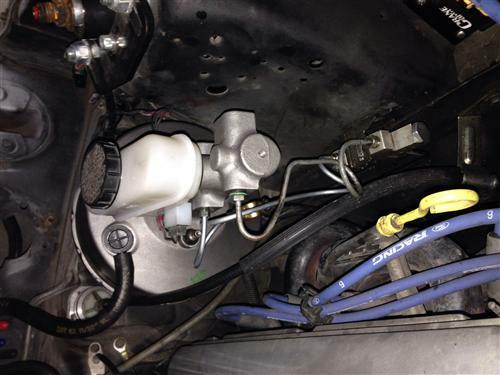 This 93 Cobra Brake Master Cylinder comes equipped with the Brake Fluid Reservoir, Reservoir Cap, & low fluid sensor. 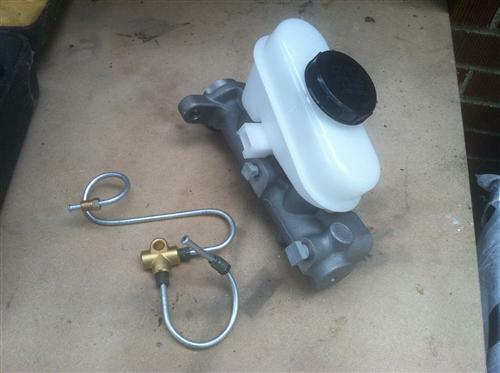 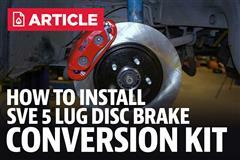 This master cylinder is a popular upgrade for people converting their 87-93 Mustang to Rear Disk Brakes. 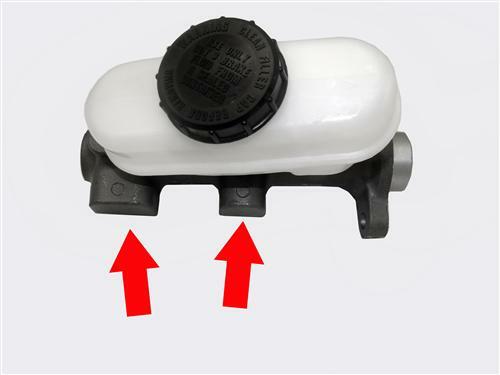 - Because of the aftermarket nature of this master cylinder, it has two cast in bosses on the aluminum housing that sometimes interfere with the wiring harness that runs along the strut tower "Please refer to picture with arrows". 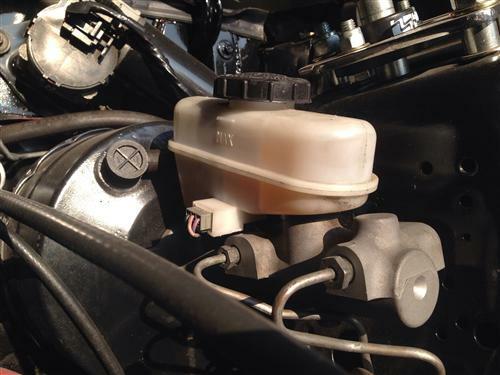 This wiring harness can be easily re-positioned to clear this new master cylinder. 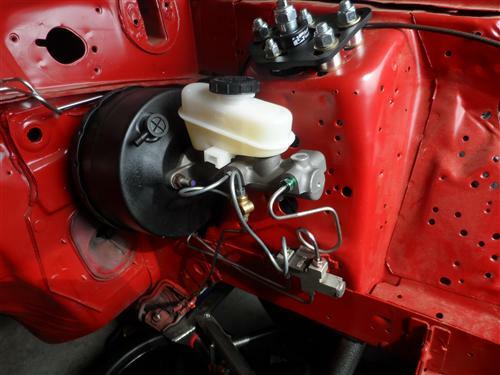 - Needs MM-MMBAK3 to adapt properly to 1987-1993 GT or LX cars.